(Ottawa, ON – August 22, 2011) – Wednesday, September 21, 2011 marks the first National Tree Day in Canada. On March 2, 2011 the House of Commons passed Motion-575 to declare the Wednesday of National Forest Week, as National Tree Day, so that all Canadians can celebrate and share their passion for our nation’s forests and trees. 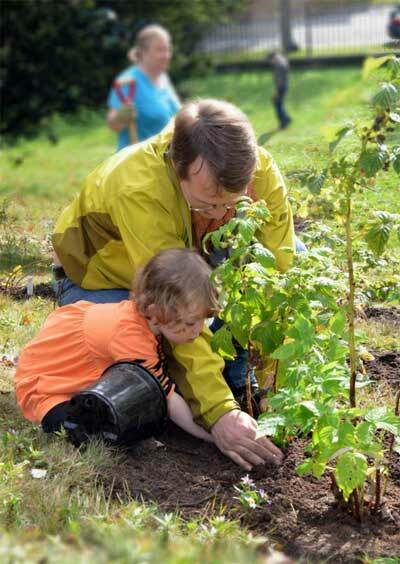 Register your tree event at www.nationaltreeday.ca – sharing your plans with others. The first 50 registrants will receive a special, commemorative National Tree Day certificate. Tree Canada is a not-for-profit charitable organization that works with sponsors, donors and communities to plant and care for rural and urban trees, promotes urban forests in Canada and facilitates carbon offset projects with trees. 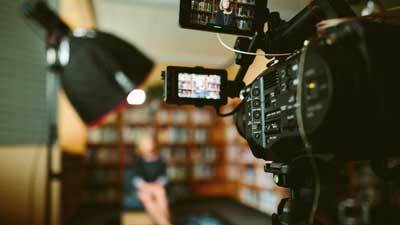 To date, more than 77 million trees have been planted, more than 450 schoolyards have been greened, and Tree Canada has organized 9 national urban forest conferences. 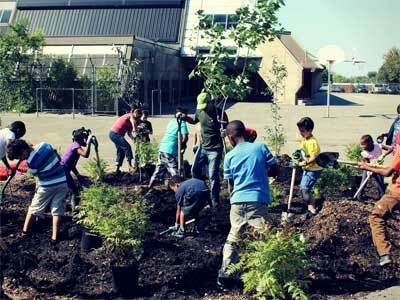 Tree Canada has encouraged federal recognition of National Tree Day. 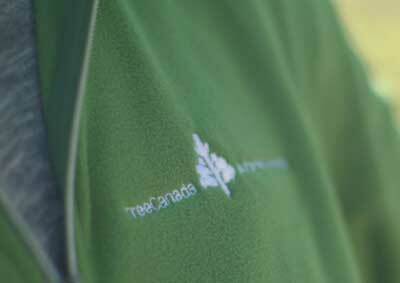 For more information on Tree Canada visit www.treecanada.ca.